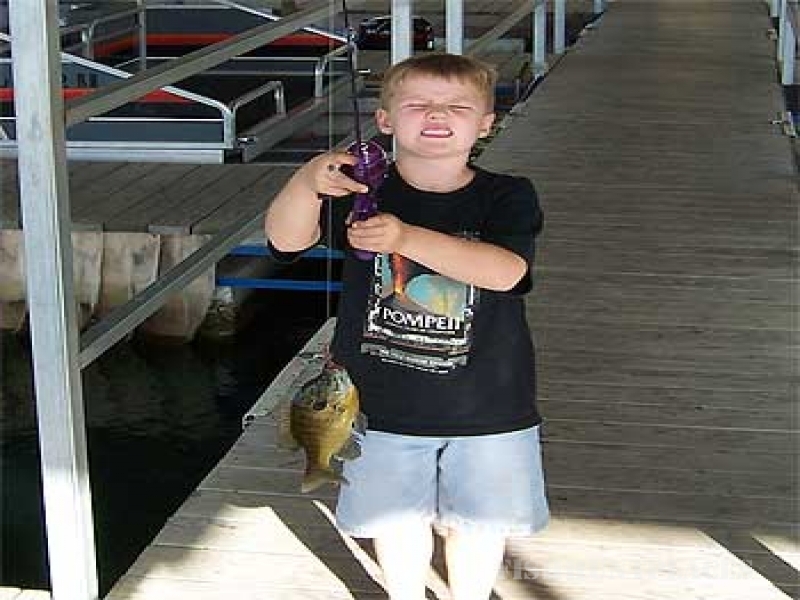 Lone Pine Resort is a lakeside family resort on the shore of beautiful Table Rock Lake. We are nestled among towering oaks along the shores of Table Rock Lake. 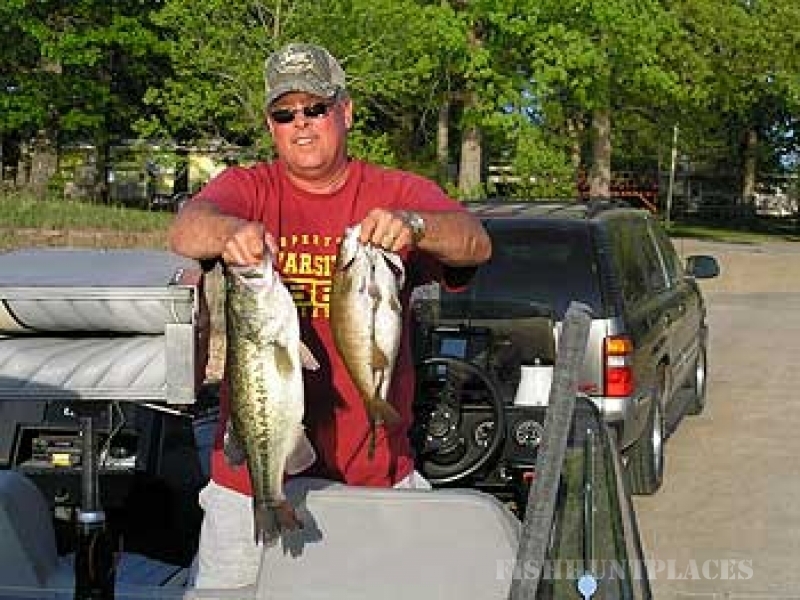 Our lakeside cottages are modern housekeeping units with large windows overlooking Table Rock Lake, known for it's fine bass fishing and water sports. Our resort is minutes away from Silver Dollar City, Kimberling City, Shepherd of the Hills with its inspiring pageant, lots of Branson music shows, Table Rock Dam and fish hatcheries, The College of the Ozarks, Branson's White Water, golfing, antiques, flea markets and Branson outlet malls. Stay at Lone Pine Resort and relax in a quiet Table Rock lakeside setting that's close to all of the Branson area attractions. 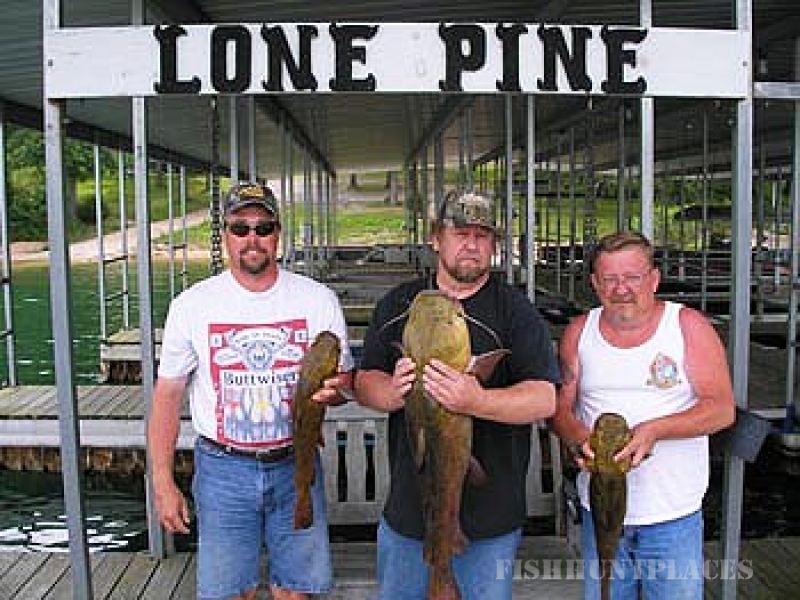 Lone Pine Resort is located on the shore of Table Rock Lake, Branson West, Missouri on the DD Hwy Peninsula. 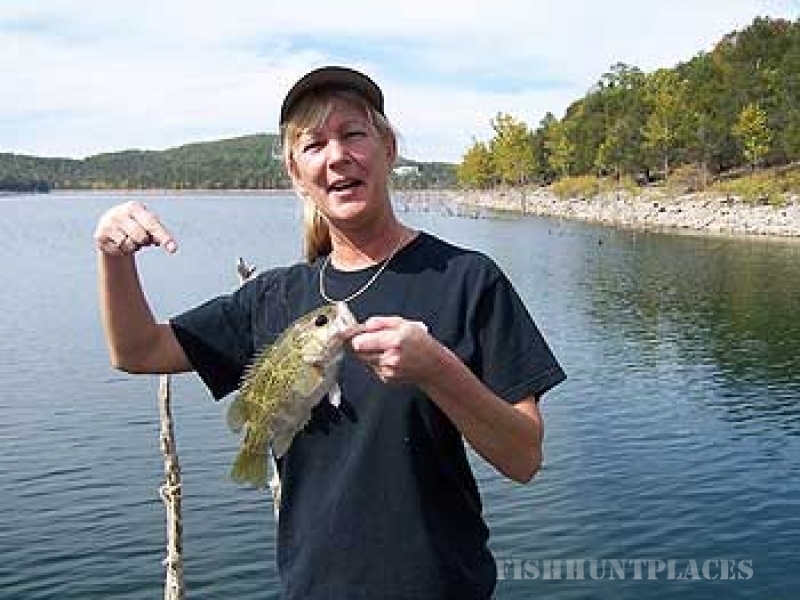 This is one of the most popular Table Rock Lake areas in and around Branson. Close to all of the attractions of Branson but out of the heavy traffic area of Branson. We are a family resort with recreation for the entire family.